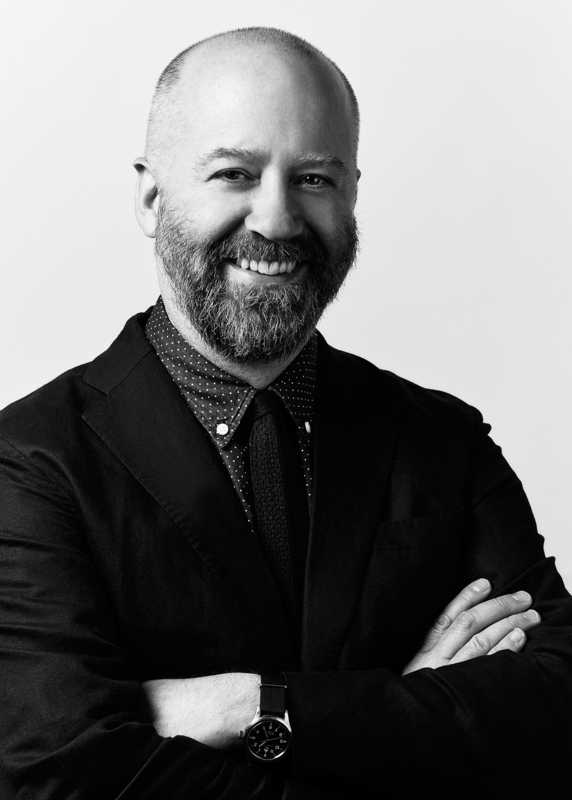 Karmaloop, which has emerged from bankruptcy with a new owner, now has a new chief executive: Seth Haber, who co-owned the Agenda trade show until its sale to Reed in 2012, starts as CEO immediately. He replaces Karmaloop founder and CEO Greg Selkoe. The e-commerce streetwear retailer announced a restructuring as a part of a chapter 11 bankruptcy filing in March and Kanye West and Damon Dash said they intended to buy the company. That didn’t happen. A week ago, a federal bankruptcy court judge gave the green light to a $13 million sale of the company to a group that includes Florida-based Comvest Capital and Chicago-based CapX Partners. No other bids actually came in, according to the Boston Globe. The sale should close by the end of June. 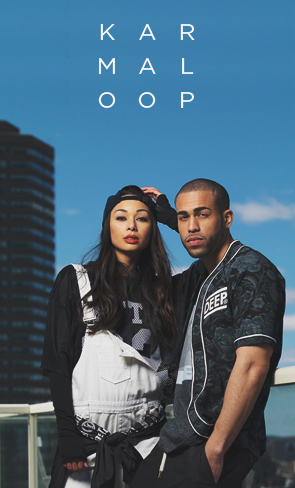 Boston-based Karmaloop Inc. operates Karmaloop.com, a Europe-based e-commerce site called StreetAmmo, a members-only flash sale site called PLNDR.com and an online marketplace called Kazbah.